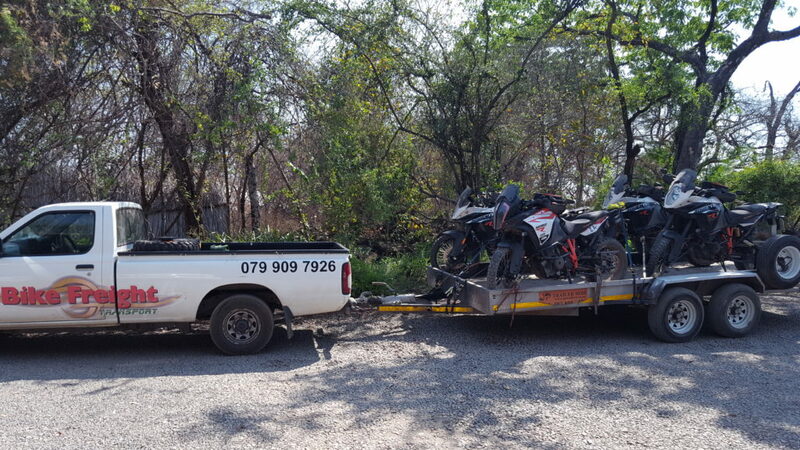 Motorcycle Transport Zambia Trip 3. 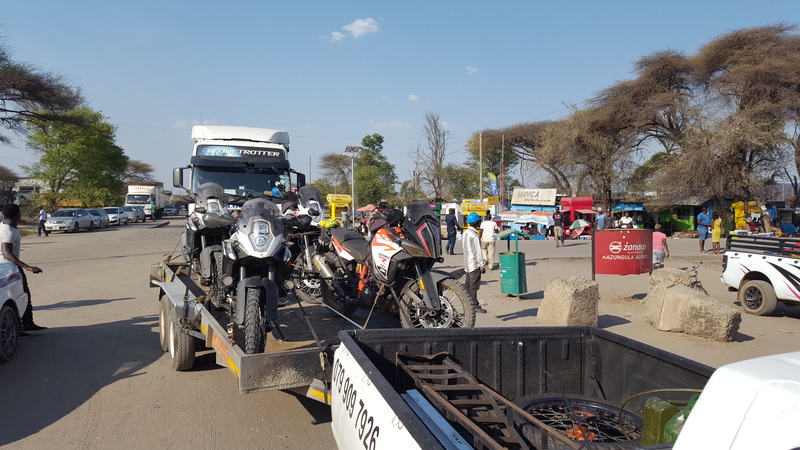 Crossing from Zambia to Botswana. After loading up the 3 KTM 1190 and the KTM 1290 and all the ancillary gear I left Tongabezi River Lodge for the short 60 Km trip to Kazungulu. 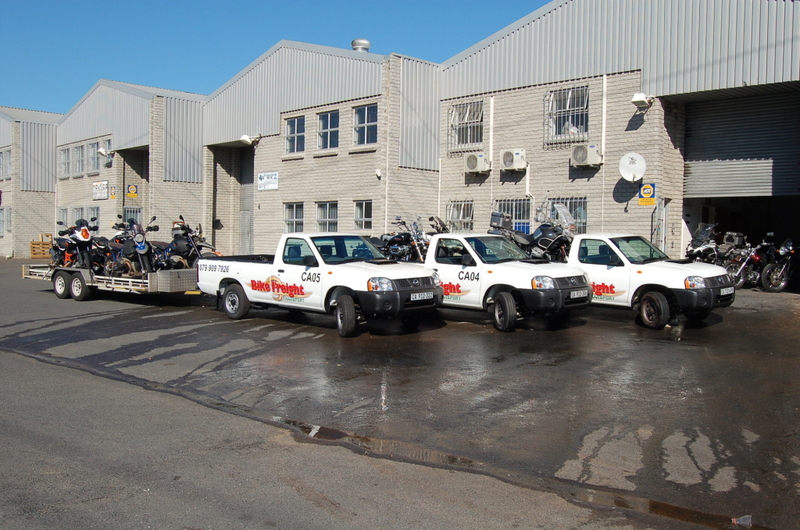 Bikes loaded up and ready to leave Livingstone. Border control Zambia to Botswana. Crossing the Zambezi river. 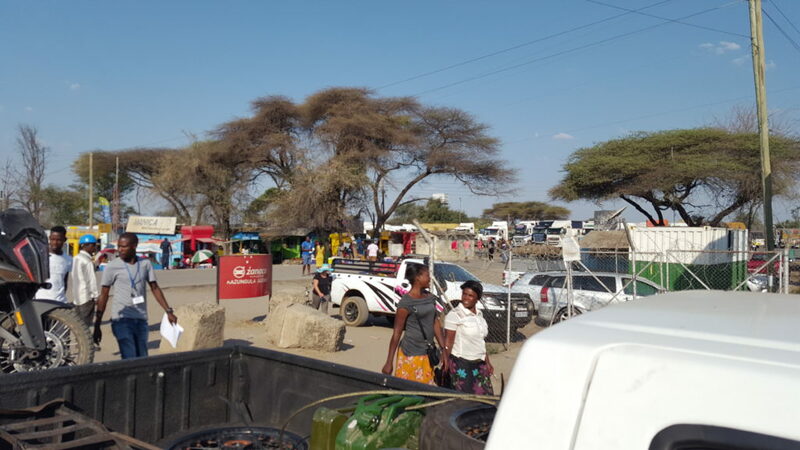 Arrived at the Kazungulu cross border check to Botswana. Again, much the same as with entry into Zambia you have to appoint an import/export “agent” to get you through. 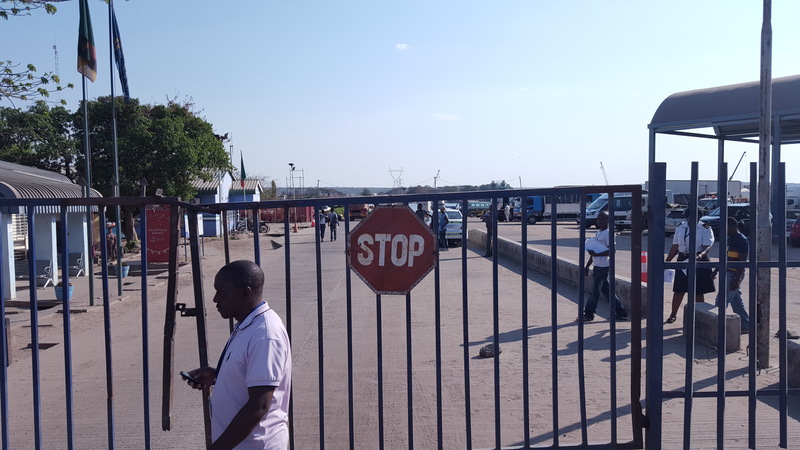 Customs control in Zambia is not computerised. Which means all documents must be filled in by hand and filed with each particular official. Imigration, customs, vehicle checks etc. Vehicle checks must be completed by a customs officer who physically checks vin numbers against registration docs etc to clear you. The customs official will only do this if he is paid to do it. The reality is that the Zambian government have no money to pay their officials. Therefore each official has to raise their own income through charging for scrutinising documents and checking cargoes etc. 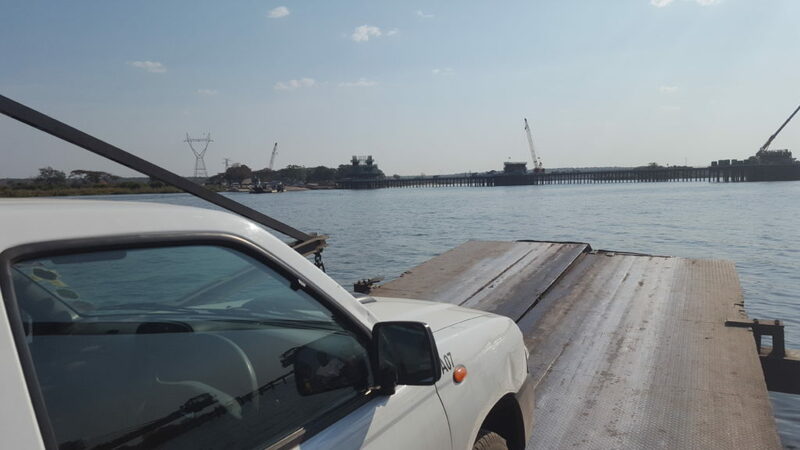 Zambezi River crossing at Kazungulu, Zambia. 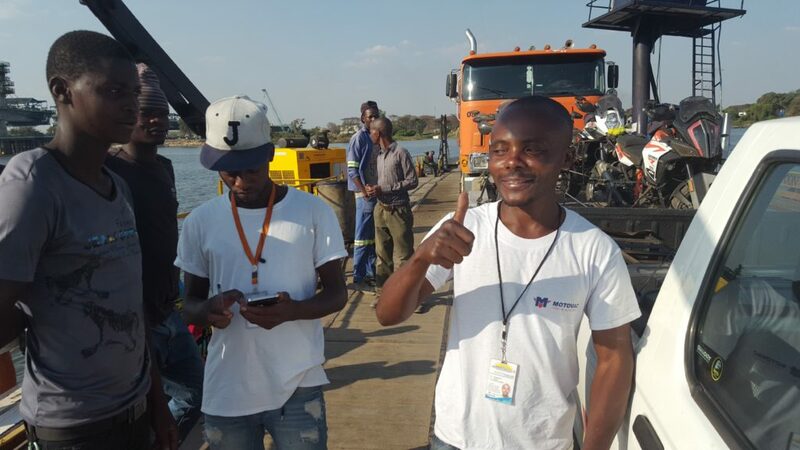 Kazungulu river crossing on pontoon barge to Kasane, Botswana. Cleared customs all good. Only cost around two thousand Rand this time, so not so bad. 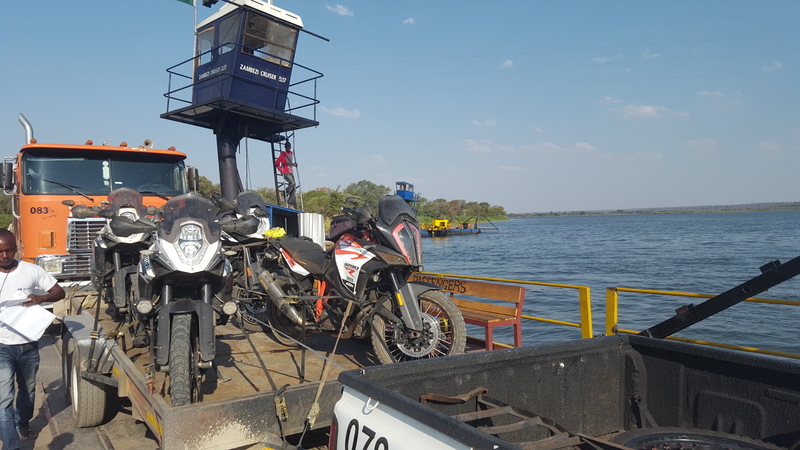 Truck and bikes on the pontoon ferry on our way to Kasane in Botswana. The new road bridge at Kazungulu. Not even close to finished. My intrepid border “agent” Joshua, with his helpers. You will not get across the border without the help of these blokes.